Joyce Cooper Raines, 87, of Ft. Oglethorpe passed away Tuesday, November 6, 2018 at a local health care facility. She was a lifelong resident of the Chattanooga and North Georgia area where she attended East Chattanooga Baptist Tabernacle. After her graduation from Central High School in 1949 she attended Erlanger’s Medical School becoming an LPN. She began her career at the Diagnostic Center in Chattanooga and went on to work many years at Hutcheson Medical Center. After her retirement she worked for various nursing homes throughout the area. She loved her family, reading, cooking, and collecting dolls. 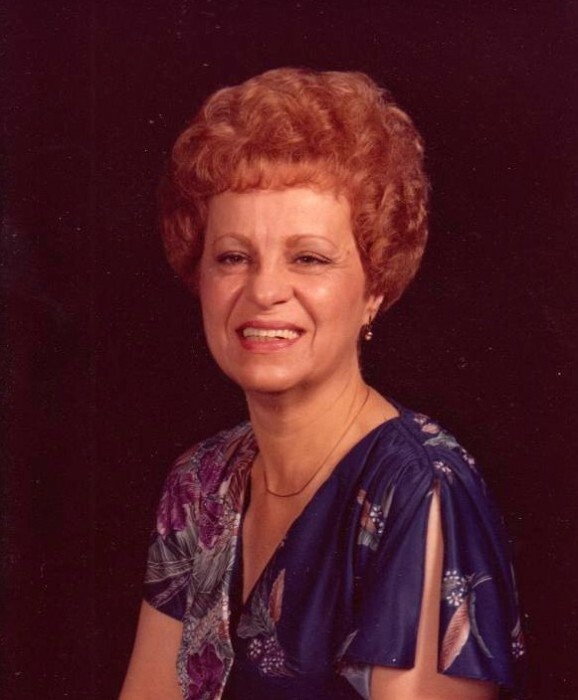 Joyce was a strong lady who loved patient care and being a nurse. She was preceded in death by her husband, Robert “Bob” Ray Cooper; parents, Clinton and Gladys Stansberry; and sisters, Norma Jo Stansberry and Robbie Dean Stansberry. Survivors include her children, Michael (Debby) Cooper of Ooltewah, Kerry R. (Rene) Cooper of Fairview, Lisa Cooper of Ft. Oglethorpe, Susan (Kevin) Andrews of E. Brainerd, and Cathy Hatcher of Ringgold; brother, Ricky (Betty) Stansberry of Harrison; sister, Shirley (Jim) Thompson of Cleveland; nine grandchildren; several great grandchildren; and several nieces and nephews. The family would like to extend a special thank you to the staff at Pruitt Health Care in Ft. Oglethorpe for their care during this time. Funeral services will be held Friday at 1:00p.m. in the South Crest Chapel with Reverend Jim Bennett officiating. The family will receive friends Thursday from 5-8p.m. at the South Crest Chapel of Lane Funeral Home and Crematory, located at the end of historic Missionary Ridge, Rossville.